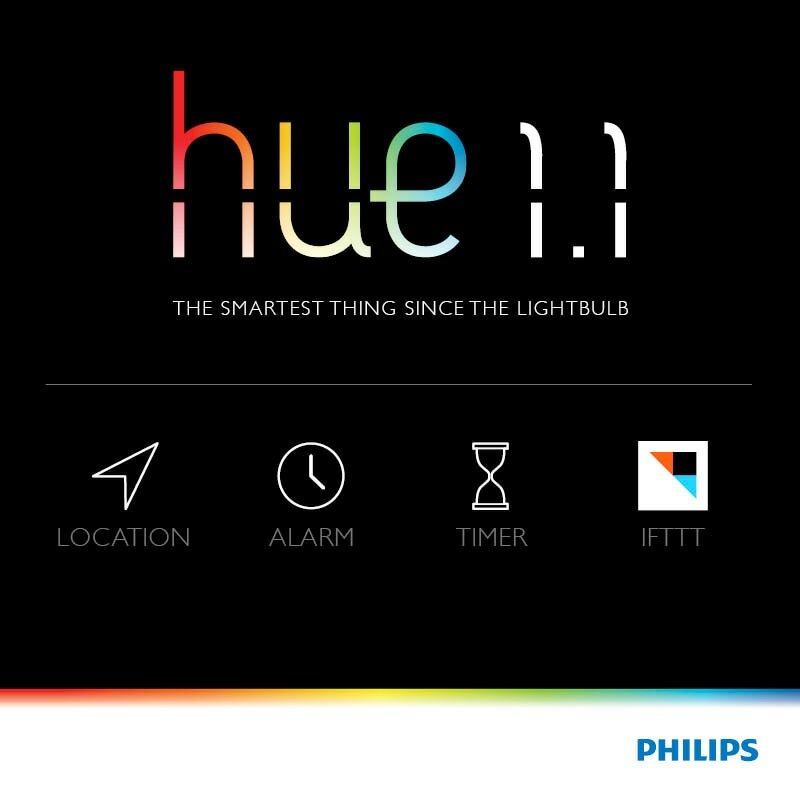 Eindhoven, The Netherlands – Today, Philips announces a number of innovations making Philips Hue - the world’s smartest connected LED lighting system – even more intelligent, convenient and accessible to homes across the world. 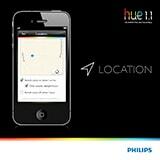 These updates reflect valued feedback from the growing community of Hue enthusiasts and developers worldwide. 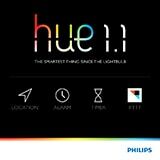 The recurring schedules feature means you can programme Hue to enhance your family’s daily routine and create settings for activities such as waking up, homework or bedtime - without the need to reset each day. 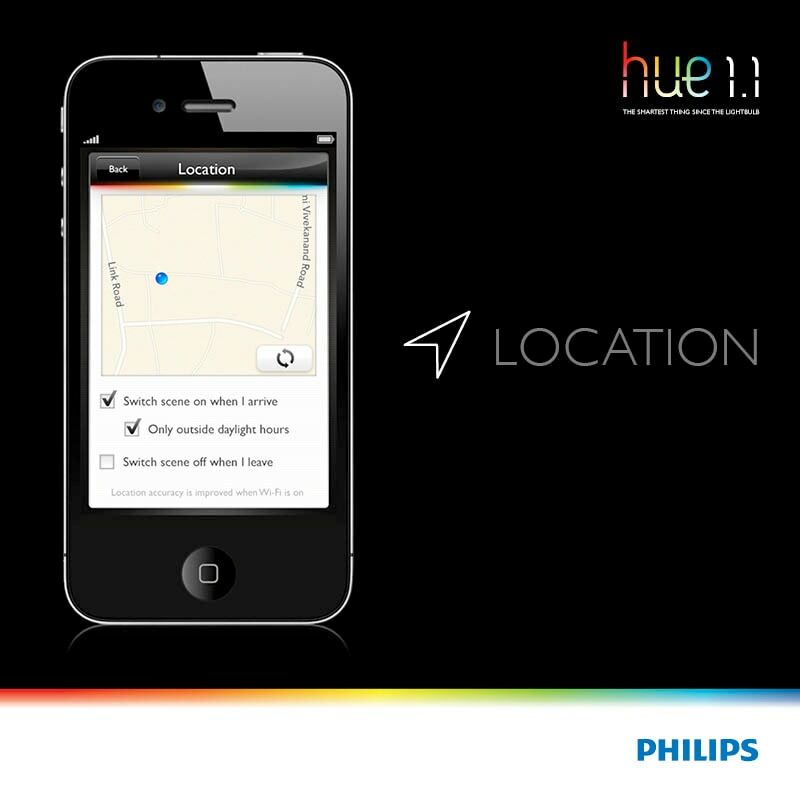 If you go on holiday, the timer function can be set to turn lights on and off at random times while you’re away to give you peace of mind.